You can follow us via Facebook on the link for offers and latest security news. You have found us! A genuine local locksmith firm and not a national call center! 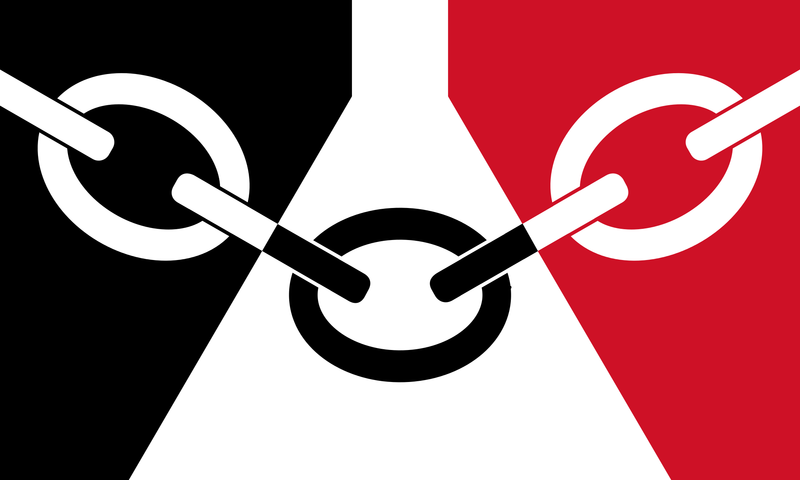 Black Country locksmiths are a local family locksmith business serving West Bromwich, our prices are clear, there's no VAT and you speak direct with Rob the locksmith. Need I say more? Give Rob a call. If it has a lock and needs attention, this is the local business for you! So your uPVC just crunched upon unlocking and the mechanism is no longer operating? Usually this occurs on badly misaligned doors or those prone to severe changes in temperature. If you can get the door adjusted before this happens you may save yourself a fair bit of money. If it's too late and your lock is now kaput there is still hope. You do not need a new door dispite what some firms may tell you. 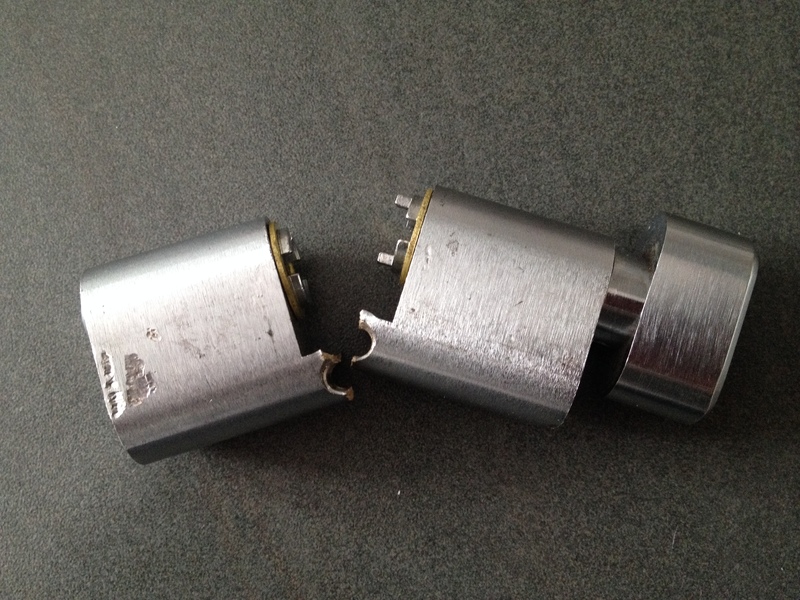 As uPVC door locks repair experts we can unjam and replace the broken locking mechansism so it's as god as new. Rob is the guy to call if you are having problems with your uPVC door lock. West Bromwich or anywhere n the Black Country, he can usually be with you the same day. "Thanks for a good service, very prompt and reasonably priced." "Repaired our upvc lock bank holiday at short notice, much appreciated. Friendly locksmith." "Rob opened our home safe when the batteries had run out. Arrived on time and completed the job quickly. " "Early call out and Rob still managed to squeeze us in his schedule. 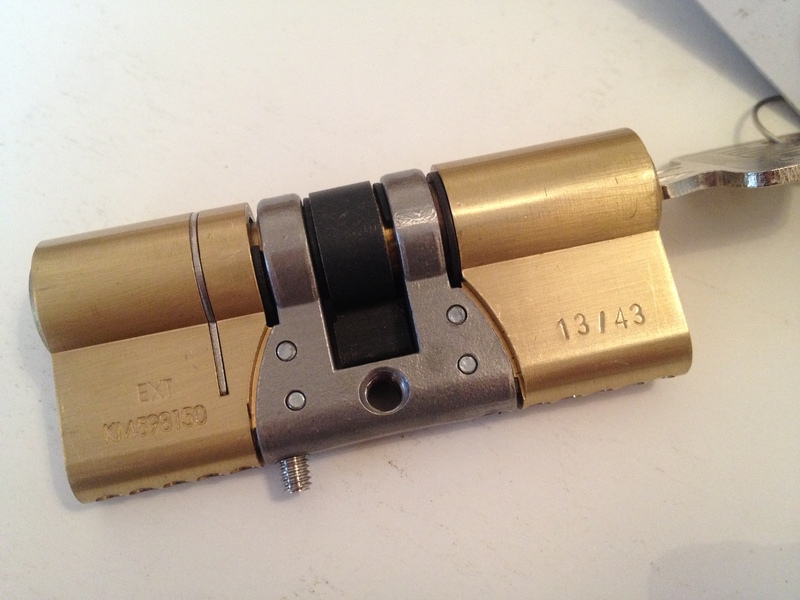 Very pleased with this locksmith service." "Good quality locks installed quickly and at a good price for us second time we used Rob." As a local family locksmith business our reputation is very important to us. We will go above and beyond to help our customers in West Bromwich and strive to point you in the right direction should we not be able to help. As well as the run of th mill domestic locksmith jobs we also cater for commercial clients for hard to source items such as roller shutter bullet locks, aluminium door locks and higher security door components. Just give Rob a call no job is too big. "Looked after my elderly mother and provided a five star service. Trusted and reliable trader."